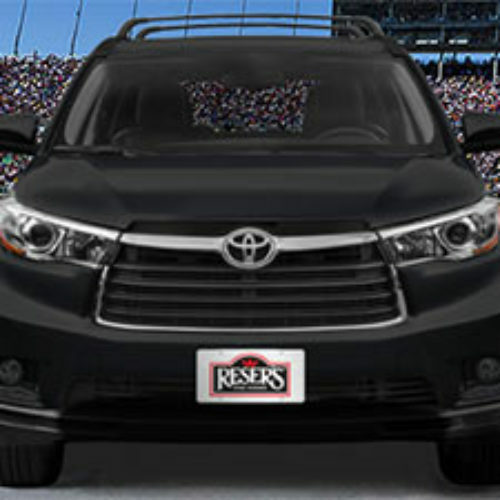 You can enter the Highlander Giveaway from Reser’s Fine Foods for your chance to win a 2016 Toyota Highlander LE PLUS and a VIP Race Package to meet Erik Jones including behind the scenes race day access, tickets, airfare, hotel & more. You could also win one of five first place prizes of a Reser’s cooler full of food, official race gear, and a $250 Gift Card. Entry ends September 03, 2016. ATTENTION: Some of our sweepstakes entrants have received email notifications from the fraudulent email address: resersracing@comcast.net. This email has been banned by Comcast. The sweepstakes has been suspended in order to further investigate the issue and how it occurred. An update will be posted with more information as soon as it is available. 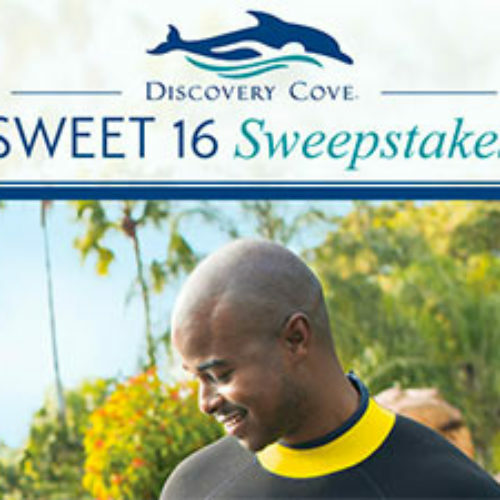 You can enter to win the ultimate Discovery Cove vacation for you and 15 of your friends from Discovery Cove in their Sweet 16 Sweepstakes. It includes 16 all-inclusive Dolphin Swim Packages, 2 Private Cabanas, 2-Nights at an official SeaWorld Hotel, transportation to and from Orlando, Florida and tickets to SeaWorld and Aquatica! Entry ends August 14, 2016. 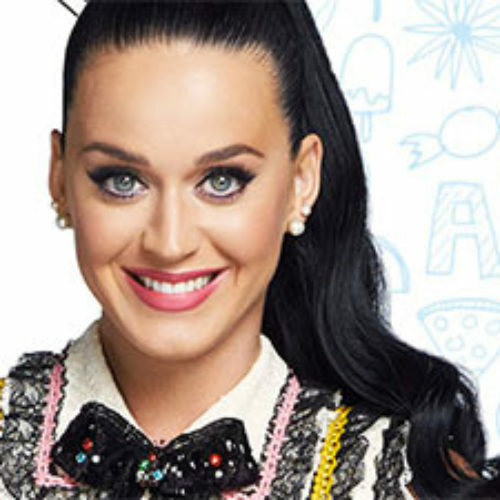 You can enter the Staples for Students Sweepstakes by Staples for your chance to win a $50,000 scholarship plus a trip to meet superstar Katy Perry in Los Angeles, spending money and more. Entry ends September 10, 2016. 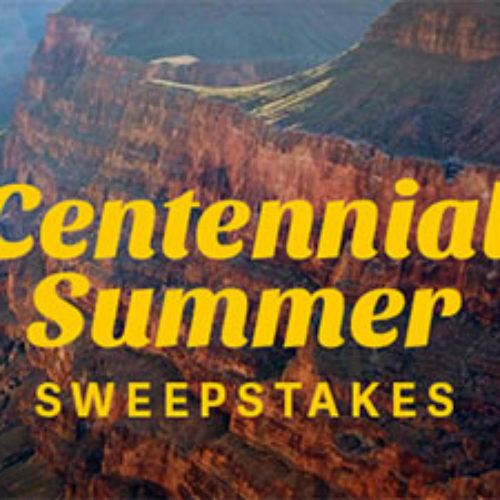 You can enter the Centennial Summer Sweepstakes brought to you by the National Park Foundation for a chance to win a Grand Canyon National Park Adventure that includes a trip on the Grand Canyon Railway and America the Beautiful Passes as part of this 6-day adventure of a lifetime. Entry ends August 01, 2016. 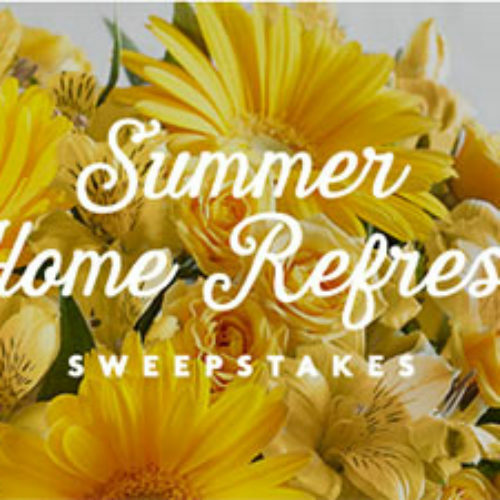 You have a chance to win $2,500 plus a year of flowers in the Real Simple Summer Home Refresh Sweepstakes. The flowers will come from 1-800-Flowers and are valued at $1,200. Entry ends August 31, 2016. 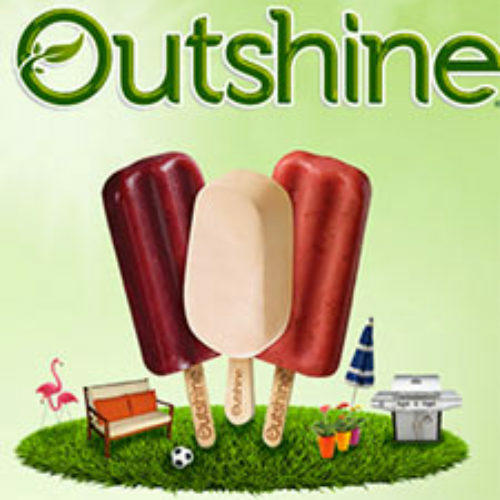 You can enter the Backyard Refresh Sweeps from Outshine for your chance to win a $5,000 check for a backyard refresh or one of hundreds of prize packs instantly. Entry ends July 21, 2016. 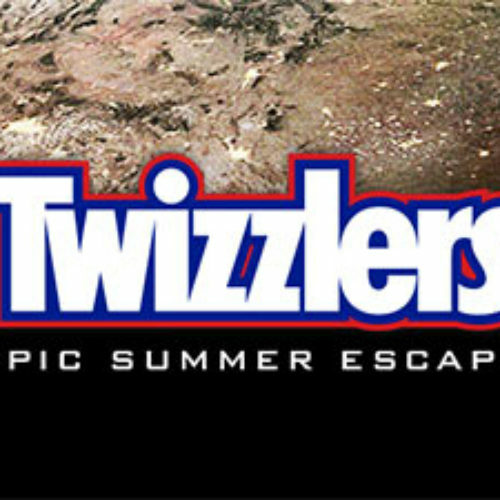 You can enter Twizzlers Epic Summer Escape Sweepstakes for your chance to win an awesome adventure in either Los Angeles or Las Vegas that includes airfare, accommodations and an adventure in each location. You can also win a Prize Pack that contains $50 cash, Independence Day swag and Twizzlers. Entry ends July 31, 2016. 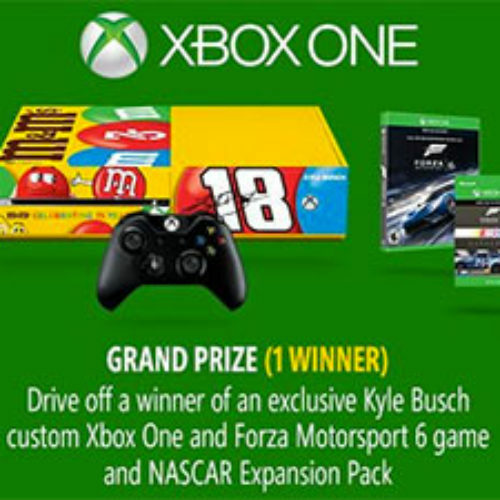 You could drive off a winner in the Race M&M’s Sweepstakes where one winner will receive an exclusive Kyle Busch custom Xbox One, Forza Motorsport 6 game and NASCAR expansion pack. 100 first prize winners will win an Xbox One, and 500 second prize winners will win the Forza 6 game and NASCAR expansion pack. 10,000 third prize winners will receive a M&Ms Racing Suit for their Xbox avatar. Entry ends July 31, 2016. 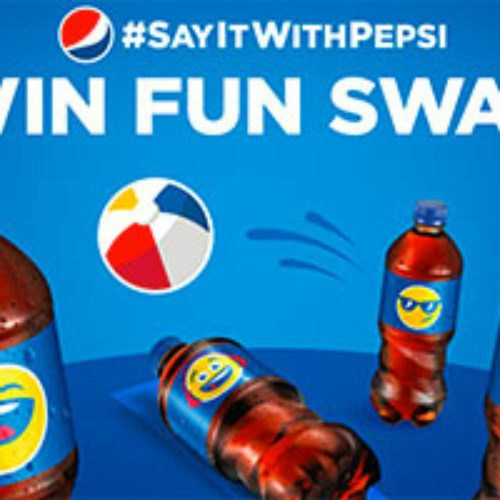 You have a chance to win fun swag from Pepsi when you add a 20oz PepsiMoji bottle to any order, snap a pic with the bottle and tag the photo with #PepsiFunSweepstakes on Facebook or Twitter or upload it to the Pepsi Fun site. The prizes include limited edition PepsiMoji coolers, hats, totes and t-shirts. You can also submit an entry with out a purchase by referring to the official rules page. Entry ends August 07, 2016. 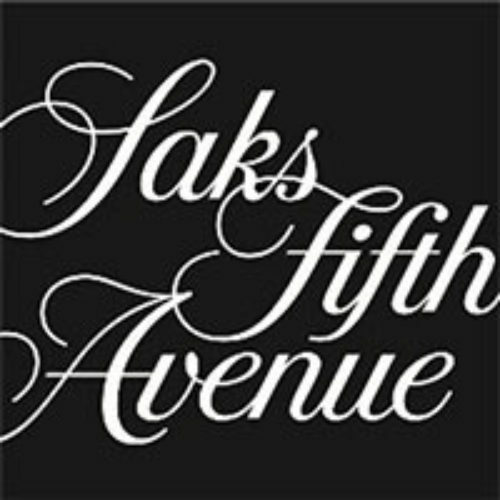 You can enter for your chance to win a $1,500 Saks Fifth Avenue gift card to go on one awesome shopping spree when you sign up for their email. Entry ends August 02, 2016.